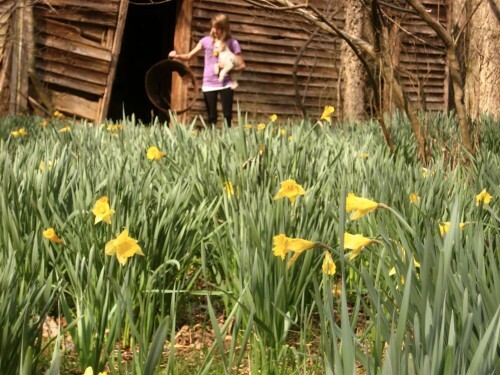 Daffodils are nature's way of saying "Spring is coming!" I love those little, bright yellow guys. Here are some fun photos from last year around this time in the Bull City (aka Durham for those not living here). Spring, we're ready for ya!